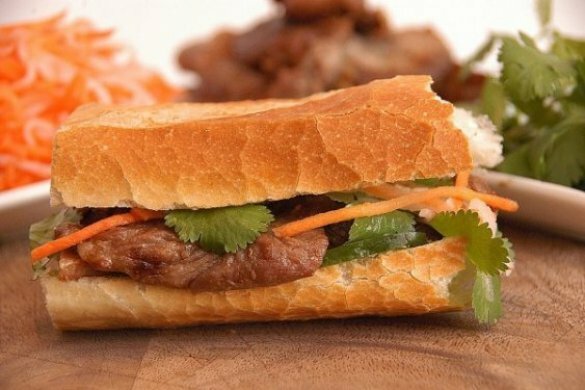 Vietnamese Banh Mi Sandwiches are a quick and delicious dish for your party table. With a little planning and some assembly, you can make enough Vietnamese Banh Mi sandwiches to feed a HUGE PARTY! Vietnamese Banh Mi making their appearance on the feasting table ! Log in | 55 queries. 0.188 seconds.